The quality of our maintenance work speaks for itself. It might be cliche but it's true- Perfect Earth Landscape treats each property as our own. The results are clean and beautiful every single time. 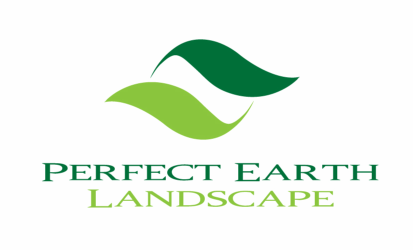 Let us know what we can do for you... From detailed shrub trimming and pruning, to perfectly smooth and clean mulch applications- we know you'll be thrilled with our enhancement work the first time!